Before you enroll your child in preschool, check out this list of the best preschools in Terre Haute. Are you looking for a play-based preschool? A preschool with more structure? A Mom’s Day Out program? A part-time pre-k? Full-time preschool? You may be asking yourself a million questions as you begin your search, but the good news is that the preschool choices in Terre Haute are plentiful. 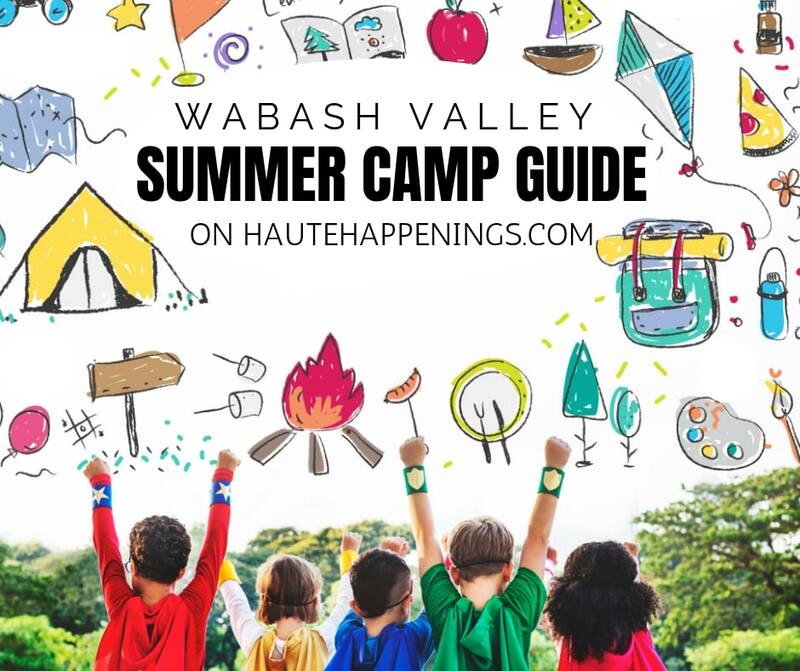 This school year, Haute Happenings will be working with United Way of the Wabash Valley and Chances And Services for Youth to promote high-quality preschool programs including Vigo County On My Way Pre-k. Wondering if your provider qualifies? Check out this map! The United Way of the Wabash Valley’s Success by 6 coalition is investing early childhood education because high-quality early childhood education benefits children, families, the workforce, and our entire community! These groups have advocated for this programing to come to our area because they know that high-quality childcare and early education benefit our children, our workforce, and our economic development. If you would like to see these efforts continue, please put their services to good use and help spread the word! If you’re looking for the best preschools in Terre Haute, check out this list we put together and our reader reviews. 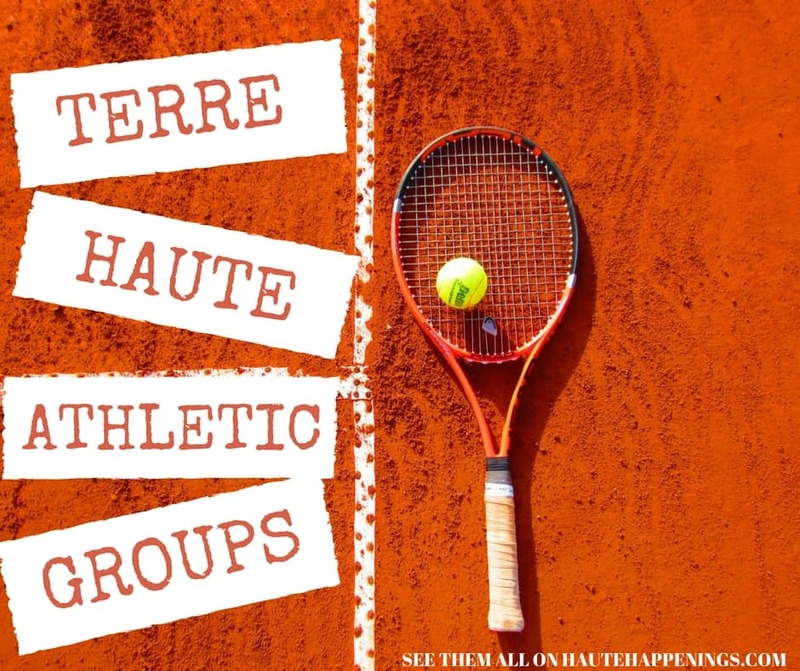 To help compile this list, we asked readers on the Haute Happenings facebook page to weigh in with their recommendations. Please keep in mind that opinions vary. Please use this list as a starting point that propels you to contact that the schools to further your personal research! 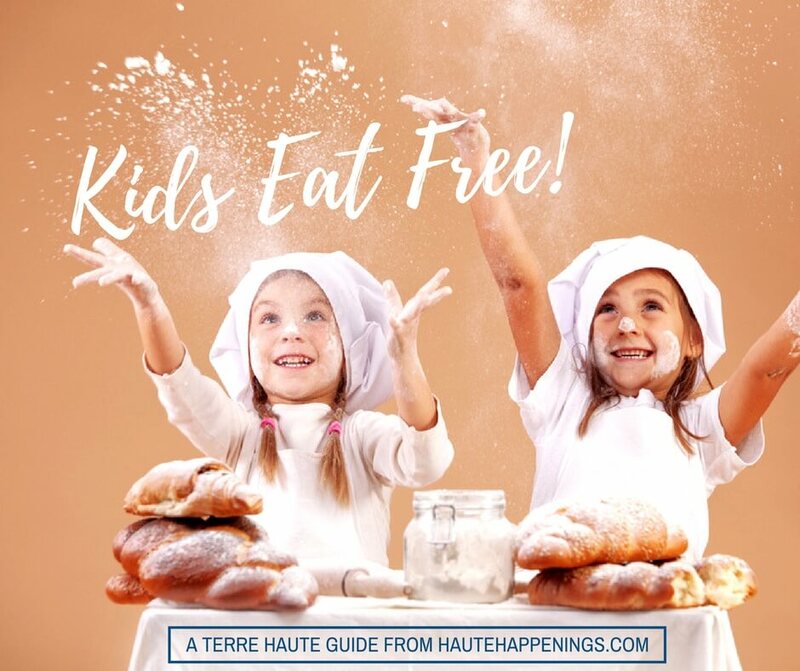 Haute Happenings does not offer a personal opinion or endorsement for any preschool option. Annunciation Catholic Montessori School. Fully Catholic and fully Montessori, it is our goal to provide an exceptional early education experience for any child who desires to attend. What families are saying: “Annunciation Montessori is amazing! We love that they respect parents rights, have only healthy snacks, and truly care about the child’s environment. Lilly(4) loves all the activities and is thriving with the Montessori education model! VIP Kinder College. VIP Kinder College exists to provide a safe, developmentally appropriate environment for preschool and school age children. Our focus is to provide a stimulating and educational experience which promotes each child’s social, spiritual, emotional, physical and cognitive development. Our goal is to support children’s desire to be life-long learners. Terre Haute United Methodist Temple. 5301 S. US 41. 47802. 812-299-1898. Applications accepted from current students beginning February 25, 2019; from new students beginning March 4, 2019. First Friends Preschool at First Baptist Church. Our program’s major emphasis is to provide a safe and nurturing environment which promotes the physical, social, emotional, cognitive and spiritual development of each child. Our curriculum focuses on language, socialization, activity and movement, and we include music, art, small and large muscle activities, stories, and many opportunities to talk and listen. We gladly welcome all children, accepting each as a special individual uniquely created by God. All of our teachers have degrees or equivalent experience in early childhood or elementary education. Mt. Pleasant Preschool. 3050 E. Davis Drive. They offer preschool classes for children ages 2-5 by August 1st. We also offer extended care for families with children in enrolled in preschool classes. This is for our families that work, attend school, or for other reasons need care before/after in order for their child to attend preschool classes. 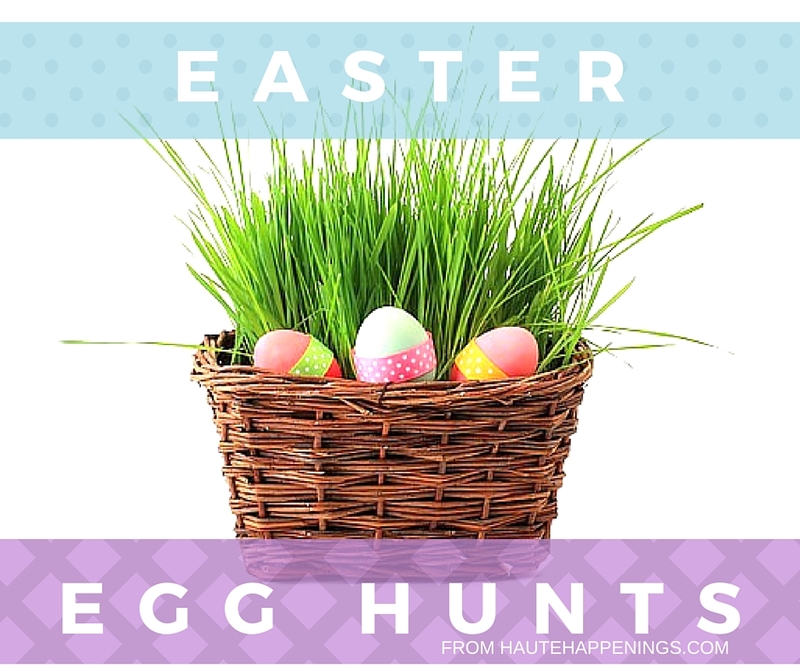 Families can call 812-232-4808 or email preschool@mtpchurch.net or leave a message on their Facebook page. St. Patrick School of the Terre Haute Deanery. Saint Patrick School offers half-day and all-day preschool for three, four and five year old students. Tender Moments Play House and Preschool offers both full time and part time preschool positions. Visit their learning environment to see how they prepare your child for Kindergarten readiness with one on one engagements, small group interactions, and individualized goals for implementing the curriculum. Their curriculum is designed to assist each child reach potential, ready to learn for school successes. The Learning Tree Montessori School. 1875 S. Fruitridge Ave. 812-234-1842. Memorial United Methodist Church Preschool. 2701 Poplar Street. 47803. 812-232-9046. We provide a Christian pre-school where ages 2-5 can learn in an atmosphere of love and acceptance. Vigo County Head Start. Vigo County Head Start is a national preschool program that promotes school readiness by enhancing the social and cognitive development of children through the provision of educational, health, nutritional, social and other services to enrolled children and families. United Childcare. United Childcare Center uses the natural curiosity of children to teach math, reading, and critical thinking skills. Small World Learning Center. Our full-day Preschool program accepts children 2 through 5 years of age. There is also a part-time program that provides selected early education programs to apply for matching funds to serve 4-year-old children from families whose income is at or below federal poverty guidelines. Indiana State University Early Education Center. In keeping with the University’s College of Education mission, this program provides professional care to children from infancy through age five in diverse, educational experiences. They are ACCREDITED by the National Association for the Education of Young Children and licensed by the Department of Family and Children Services of the State of Indiana. The program is affiliated with the ISU Bayh College of Education’s Department of Teaching and Learning providing quality care for children ranging from 6 weeks – 5 years of age. Pre-K programs within the Vigo County School Corporation. Pre-K programs are offered at the following Title I elementary schools: Meadows, West Vigo, Davis Park, Deming, Franklin, Ouabache, Fuque, Farrington Grove, Devaney, and Terre Town. The Vigo County School Corporation pre-K programs accept only 4 year-olds (must be 4 years of age on or before August 1–birth certificate required for enrollment). They can enroll mid-year. These half-day programs (8-10:50 or 12-2:30) are offered without charge to families living within the associated district on a space-available basis. The Pre-K programs follow the regular school calendar and schedule. Registration is managed at the school. Contact the school for details.For families residing in one of the other Title I elementary districts (such as Sugar Grove) admission to a pre-K program may be requested on a space-available basis. Please contact the Principal of the school offering the program to make that request. Additionally, Lost Creek and Riley currently offer early learning opportunities beyond the Title 1 program. Enrollment first shall be open to any age eligible child of a Vigo County School Corporation employee, provided the Early Learning Center can meet the needs of the child and an opening is available. Any remaining openings will be made available to any child of the community. A waiting list will be maintained. Covered Bridge Preschool. The Covered Bridge Special Education Pre-K program accepts 3-5 year-old children and requires qualification. If you believe your child qualifies, you should contact the Covered Bridge Special Education Office at (812)-462-4364 for more information. Little Life Day Care and Preschool is located at 7900 Wabash Avenue (corner of Wabash & Chamberlain) and provides affordable and reputable services to care for your child. Preschool at home. If you’re not sure where to begin with homeschooling a preschooler, check out this post about different approaches to teaching/learning at home. And this post should give you an idea of resources you could use to homeschool a preschooler. 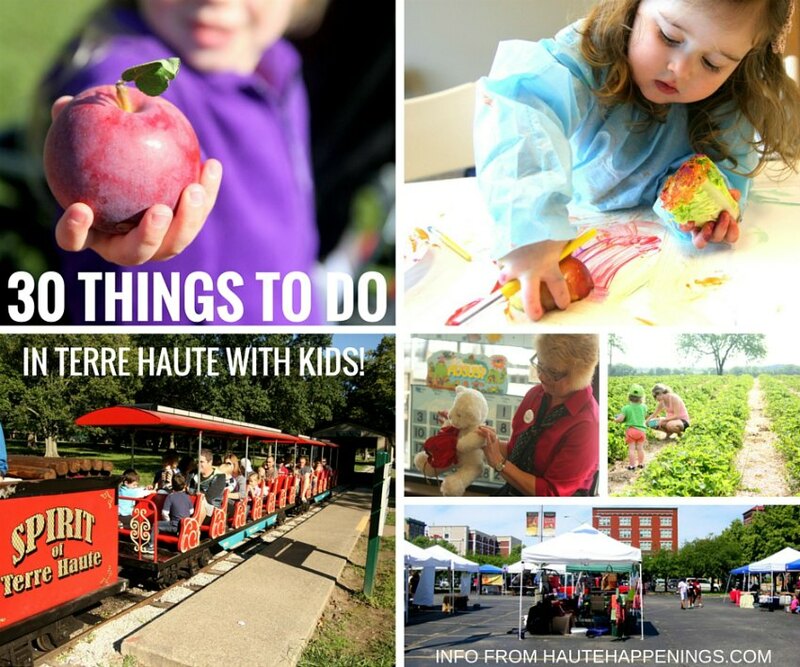 Is your favorite Terre Haute preschool on this list? If not, let us know! Your review could help another local parent find the perfect school for his or her family! We are unable to find current contact information for the following schools in 2019. At this time, we must assume these programs have closed. Please let us know as soon as possible if this is incorrect! Heaven’s Express at Cross Tabernacle. Little Steps is a ministry of the Next Step Foundation that provides childcare, educational learning, tutoring and tools for personal growth and healing in a faith-based environment. Ask about the sliding scale options that reduce fees.